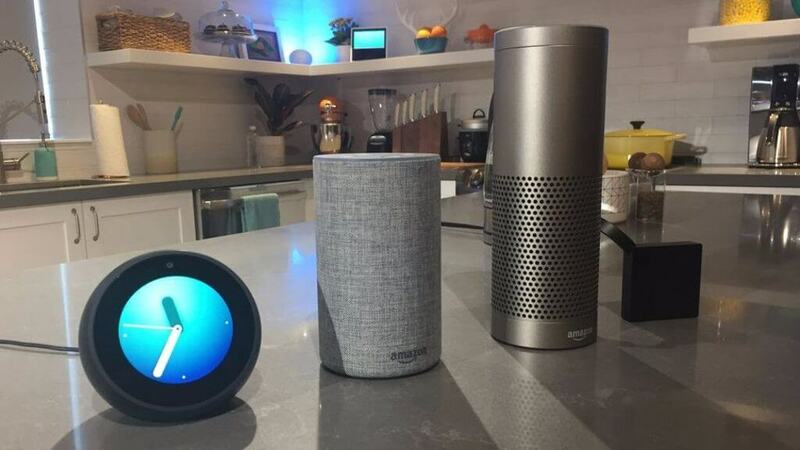 Amazon announced 6 new products today, the Echo Buttons that cost $20 a pair (not available in the UK yet), the $35 Echo Connect that you can ask Alexa to call anyone using your existing landline, again not available in the UK as of the date of writing this article, a £69 Fire TV capable of 4K. 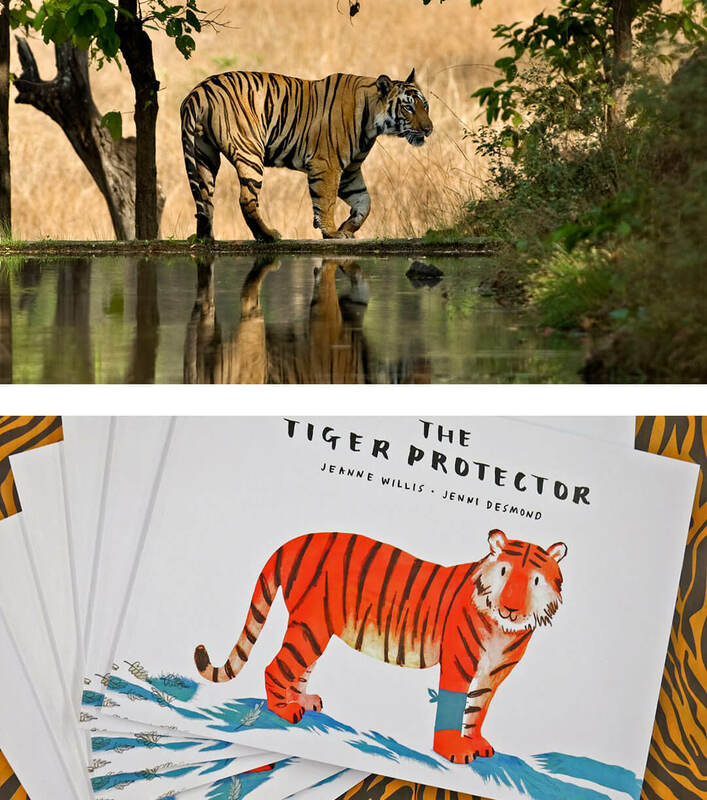 Thanks to your overwhelming support on using our services, we are delighted to announce that part of your subscription also goes to save a tiger campaign. 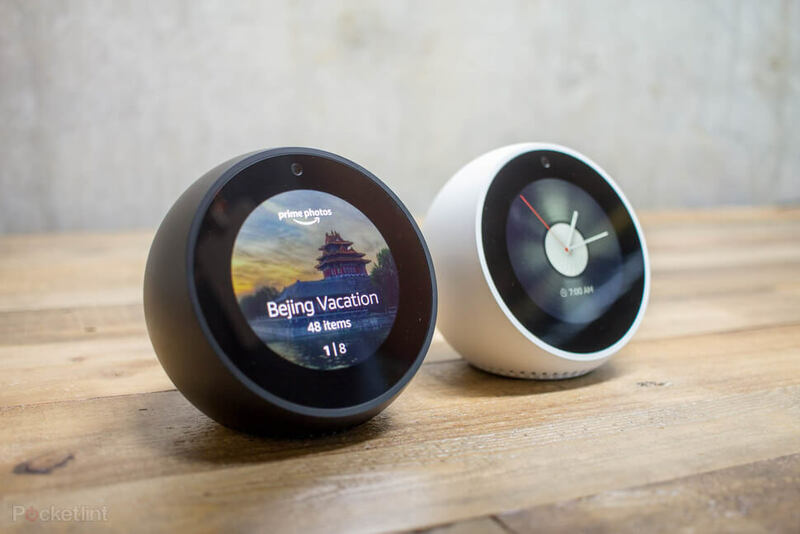 Alexa - the brain behind Amazon echo / dot - updates through the cloud automatically and is continually learning, adding new functionality and skills. 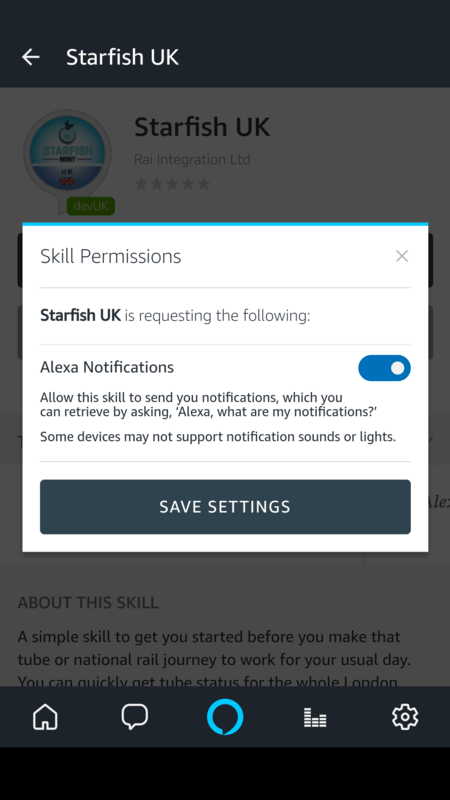 The more you use Alexa, the more it adapts to your speech patterns, vocabulary and personal preferences.